"I'm on a trip! Therefore all of my food must be prepared for me!" That would be an illogical conclusion, but I think a lot of us somehow end up in exactly that mode. We've traveled that way before too. It's tempting to treat every journey, of every type, like a cruise where all the food you could imagine is included and available at all times. But going to a restaurant with a family of 6 is a quick way to bust the budget in under 60 minutes. On our trips we save a ton of money by cooking or preparing our own food a minimum of once per day, and usually twice per day. We obtain our food primarily at groceries, instead of restaurants. Since we're not stepping into our pants every morning while a white-gloved butler holds them up for us, then being driven around in a private stretch limo by a loyal and obsequious chauffeur, we figure that maybe eating exclusively at restaurants (which is a lot like having a private chef to prepare our food and a staff of waiters on standby to bring it to us), three times a day, is also not within any reasonably-conceived budget for frugal family. We save a lot of money when traveling internationally by avoiding American fast food as much as possible. However, we have succumbed to the occasional McDonald’s visit (usually about US$50, for our family of 6, when overseas). The most common times we end up eating fast food when overseas are when we are pressed for time, like when changing planes at an airport between two flights that are so short they don't even serve snacks. We've also hit a fast food joint when all the other food in the neighborhood would have been well over US$100 for a group our size. Suddenly US$50 doesn't look so expensive when every other place within reach is trendy, every cafe calls itself a "bistro," and every restaurant thinks its food is "cuisine." Still, avoiding American fast food can be essential to saving money on food while traveling. 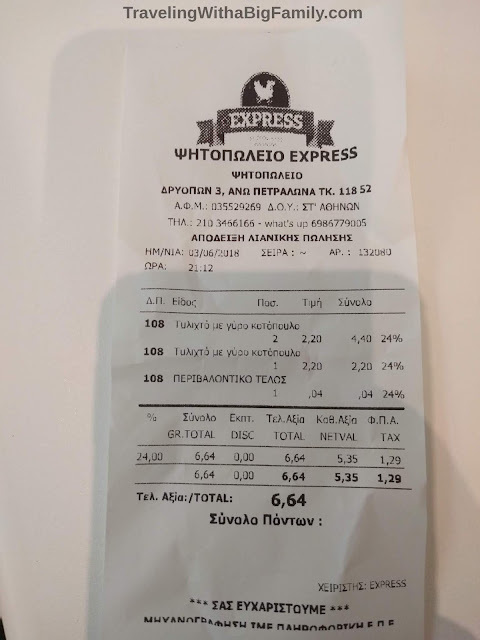 Here is one example of prices we saw in Europe: one large McDonald's sandwich sells for 6 Euros (US $7) - and that's without any drink (note: water is also not free), and without any fries, or any side dish or dessert. Purchasing a combo meal, plus a dessert such as a milkshake or ice cream, could easily hit US$18 to 20 per person. 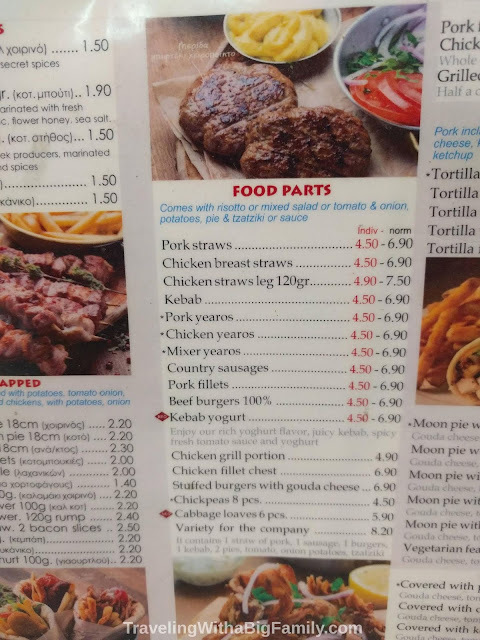 So when you're in a country where the American fast food is ridiculously overpriced, our recommendation is to skip it altogether and plan an alternative. If you still need something fast, one of our favorite options is to get whatever the locals would consider a quick bite to eat. We also pack lunches regularly when traveling. We bring something for the road when we leave home. When we're going out for a full day of hiking, we pack a big snack or a full meal. 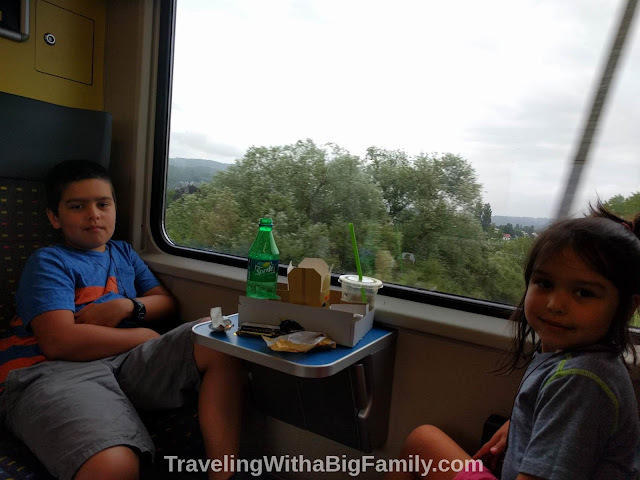 When we're moving from one city to another, we always try to bring food with us on the train or plane ride, if no meal is going to be served (although sometimes, the airplane or train food can be the best option, as discussed in this prior post). Packing lunches gives you more control over what you eat, the time that you eat, and what it costs. For example, at one point every other traveler was eating awful-smelling food from a very poorly-rated, high-priced restaurant, which was the only restaurant choice within an hour's travel in any direction. Part of the appeal of the restaurant was that it was a way to get out of the cold and snow. 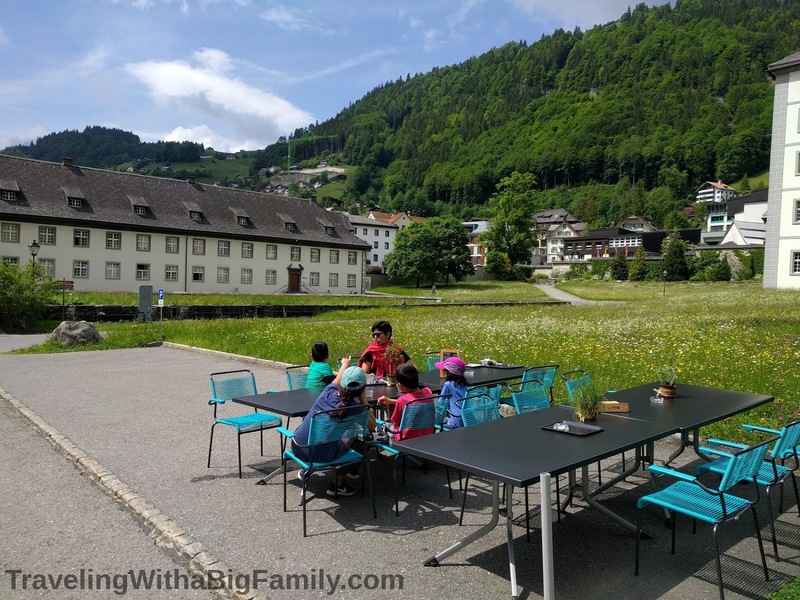 But we were happily drying off in the warm sun, and eating our brown bag sandwiches on a rooftop terrace, while all the other families were paying exorbitant sums for their (surely disappointing) meals. This is Brown Bagging It in disguise. Kids love a picnic. Serve your packed lunch at a picnic table, on a blanket, on the grass, on the patio, or on a table at a roadside rest area, and this transforms the potentially boring bag lunch into a family party, from the kids' point of view. We do this all the time. It's faster and easier, and much less expensive, than hitting a restaurant, especially on road trips. Make good use of public water fountains. As long as you're in a country where the water is potable and compatible with your digestive tracts, refill your bottles. In Bolivia, we know a few isolated places where cool, filtered drinking water is provided from a machine for travelers. We fill up our bottles there every time we pass by, although bottled water is also very inexpensive there. But in Switzerland, where a small personal bottle of water costs 4 to 5 Euros (US $4.64 to 5.80), having a refill plan can save you a fat wad of cash every day. Every time we were able to snag a free refill on a water bottle for our group of six, that would save us anywhere from 24 to 30 Euros (US $27.84 to 34.80). Most days we'd refill our bottles at least 3 times throughout the day, saving over US$100 per day on water alone. Of course, water bottles are hard to clean, and the bacteria will build up inside them, so it's best not to use them for more than about one day, before replacing them, unless you have some way to clean them thoroughly. Still, even re-using bottles for just one full day every day can save some money. We prefer to find the sorts of places where locals eat, instead of where only tourists eat. For example, in Greece, one of our favorite places to grab a bite after a day of exploring was a small souvlaki joint called "Express," located right in the neighborhood where we were staying, not too far from the Petralona metro station. 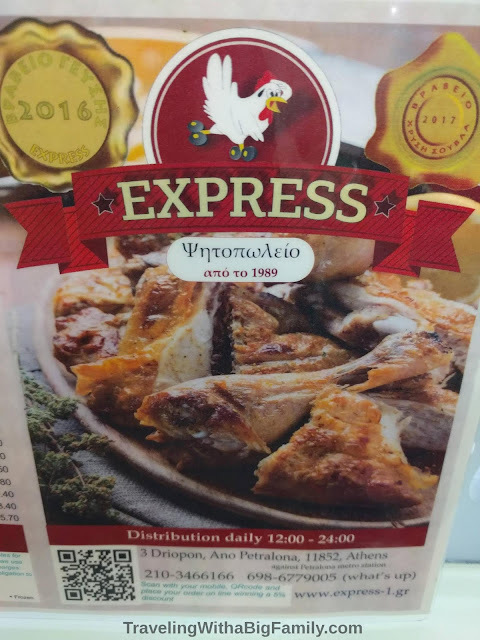 We never saw a single foreigner at "Express," but what we did see was a wide variety of meal choices for less than half the cost of what it would have been in a tourist restaurant. They were doing a humming business - one of those joints that barely has time to take your order, they're so busy serving all the locals who pop in, and making all the delivery orders they get by phone. We ate take-out from that spot at least 3 times, because the food was so juicy and tasty, and the prices couldn't be beat. Dining In: Kid's Meals $6 each for 4 people, Adult Meals $12 x 2 people. Drinks $2.99 each x 6 people = $66 plus tax and tip, so about $81 total. A considerable portion of the younger kid's meals do not get eaten. If we're not going straight back to our rental, it's pointless to take the leftover food with us because it will get hot for too long, or be crammed in a backpack for hours and will end up being tossed out. Take-out: From the same restaurant, we could share three adult meals at $12 x 3 meals, plus a large appetizer or side dish for $6 = $42 plus tax and tip, so about $54 total (about 33% cheaper than dining in the restaurant itself). We still usually have so much leftover food that we can use it as part of our breakfast or a nice snack or small meal the next day. We drink tap water or for a treat we might buy a gallon of juice or something from the grocery for $3 or $4 per meal, rather than $3 per person. One of our go-to meals on the road is Chinese food delivery. We get enough food to feed the six of us two full meals each (since some is saved for our next meal) for about $40 to 50, for a per-person meal average in the $3 to $4 range. Particularly when we're trying a new type of food - like the first time our kids had Thai food - we find it fun and frugal to order a few plates to share, in a sit-down restaurant. We ask for a few adult meals and sides, served with empty plates - what some restaurants call "family style." Each person serves themselves from the plates of food, taking only what they intend to eat. We add a side dish of inexpensive plain rice or non-spicy noodles, and this always ends up being more than enough food, with some leftover. Far from being embarrassing, we've found that some waiters found this to make a lot of sense, and sometimes they've even suggested it, once we've explained that we aren't familiar with the type of food they serve and we'd all basically like to try everything. When you hear that you absolutely "must" eat a certain food in a certain destination, when every tourism guide goes on and on about the "best places" to eat a certain type of local dish, when that food type is one of the first things that comes up in a conversation about your destination - these are all signs that a formerly traditional, well-made dish is now a mass-produced, over-priced, disappointing dish made exclusively for the tourist trade. I don't want to insult anyone's favorite local dish - I'm sure it was actually really good the way your grandma made it, and hey, I'd love to try it that way - but let's just say that in a certain spot in Europe, the city is famous for this one particular traditional food. It used to be cooked for different reasons, and truly was part of the culture at some point, but now it's cooked mainly because tourists show up by the millions, expecting to eat that food. There are numerous restaurants that exist solely to serve this artificial need created by the unending flow of tourists. We found that special, "must try" dish to be staggeringly ho-hum. Just so-so. Nothing to write home about. It was basically the exact same dish as something that is served here in the southern U.S. all the time - and which is not, by any measure, considered fancy or special, and is actually one of the easiest ways to feed a large crowd of people without spending a lot on ingredients. Around here it's a low-effort way to spend far less than one dollar per person, and still feed a crowd of 20 to 50 people. It requires no special skill to make, because everything gets cooked together so the flavors blend. And yet, for that same dish, in Europe, the tourist sites go on and on about how to make it "the right way" and how to tell if yours has been made correctly, and which wines you should consider ordering as the perfect addition to what will presumably be one of the Best Meals of Your Life. We took a few bites, then had to shake our heads in disbelief, once we realized that this meager dish (meager in flavor, and meager in portion) was what all the hype was about. 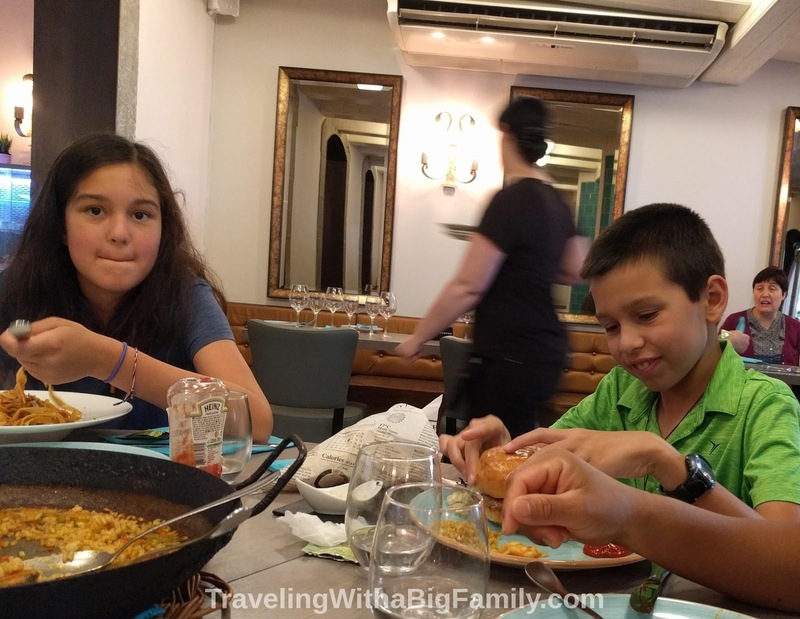 Fortunately, we had ordered it "Family Style," by ordering just one $40 plate of the hyped cuisine for all 6 of us to sample, while also ordering some other smaller entrees and appetizers. We didn't even finish it. 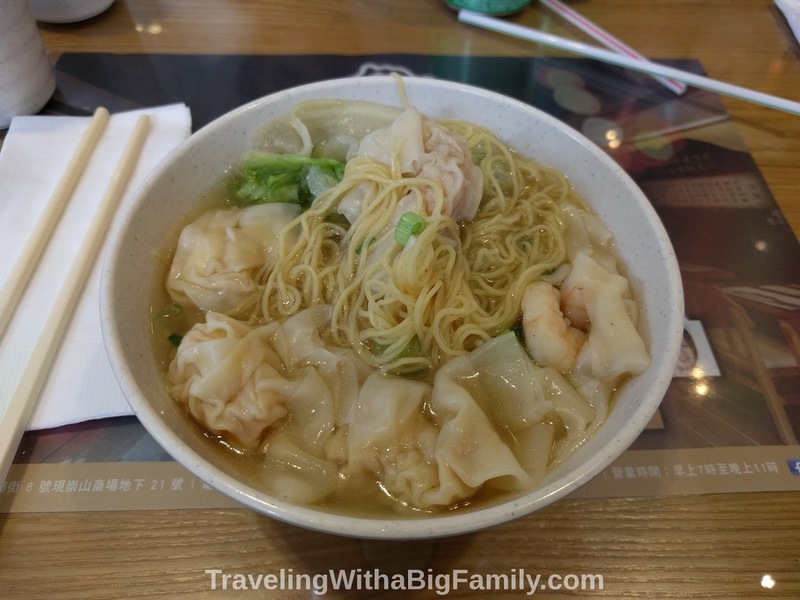 Street food in most countries we've visited has been extraordinarily tasty, as well as being safely prepared and among the least expensive of all possible hot food options. In some countries, it's cheaper to eat freshly grilled food from a street cart than it is to buy supplies at a grocery. Plus, you get most of the advantages of eating in a restaurant: you get to try new foods, and you get to skip all the food prep and cooking effort - leaving you more time for exploration and other activities. Plus, there's no need for cleanup afterward, saving you even more time. We absolutely love street food. When we're out in a market area, I have my eyes peeled for grill smoke - signaling barbecued chicken-on-a-stick or other hot meats. 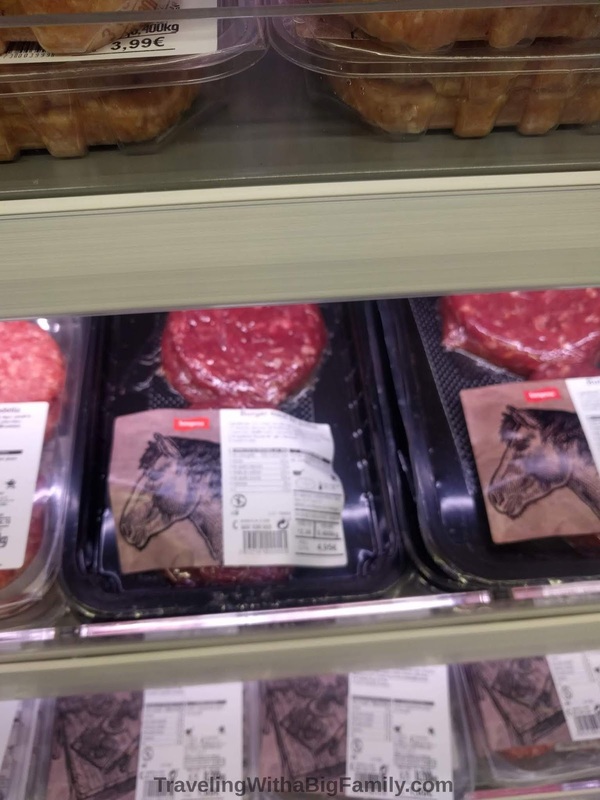 Also if I see someone walking along eating something that looks awesome, on the go, I'll stop them and ask if they can point me towards whoever sold them that food. 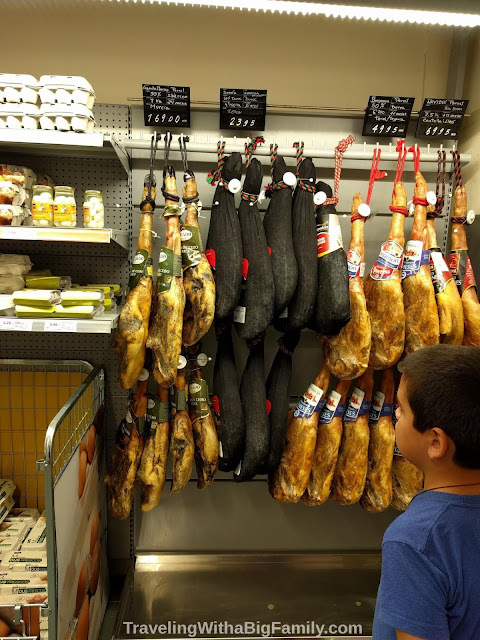 When there's a language barrier, I just smile, say "Hello," and indicate the food in their hand and then look around behind them like I'm searching, while smiling a lot - sometimes adding a brief rubbing motion to my belly. They'll typically laugh and point the way or lead me directly to the vendor. We've had multiple dinners that way, and it was always memorably good.